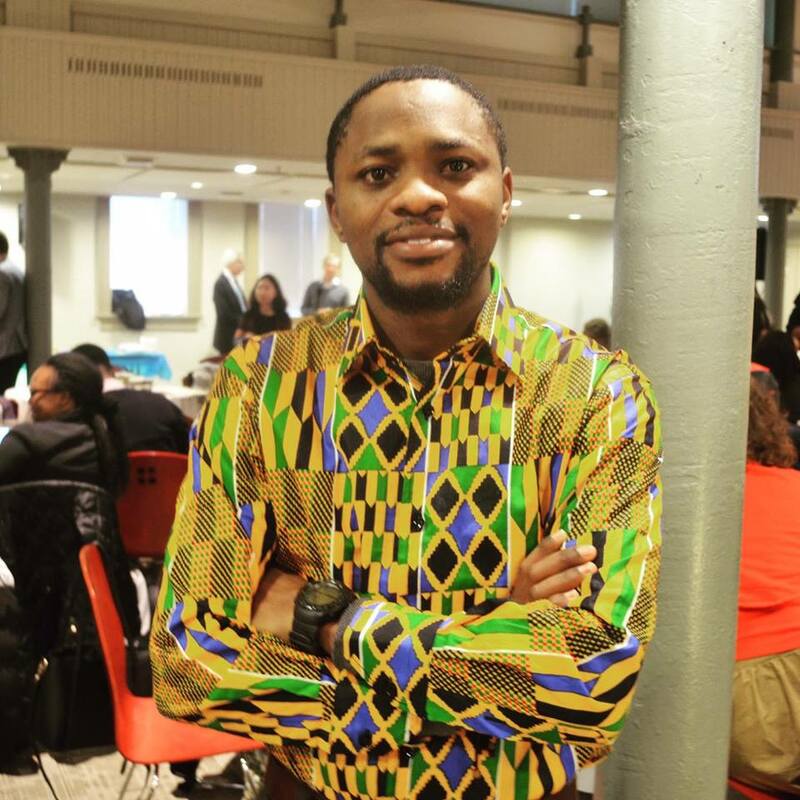 *Olumide Idowu is a Team Leader of Climate Wednesday, a Non Governmental Organization based in Nigeria. Olumide is currently in the United States of America. He has been selected by Atlas Service Corps, Inc. (Atlas Corps) with a one year fellowship. Atlas Corps is an international network of social sector leaders and organizations that promotes innovation, cooperation, and solutions to address the world’s 21st-century challenges. 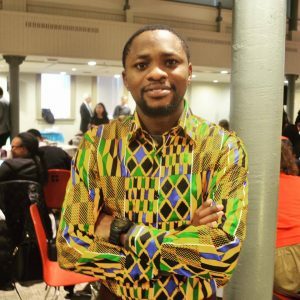 Recently, Olumide Idowu has been selected to join the Climate Reality Leadership Corps of The Climate Reality Project (CRP), founded and chaired by Nobel Laureate and former U.S. Vice President Al Gore.